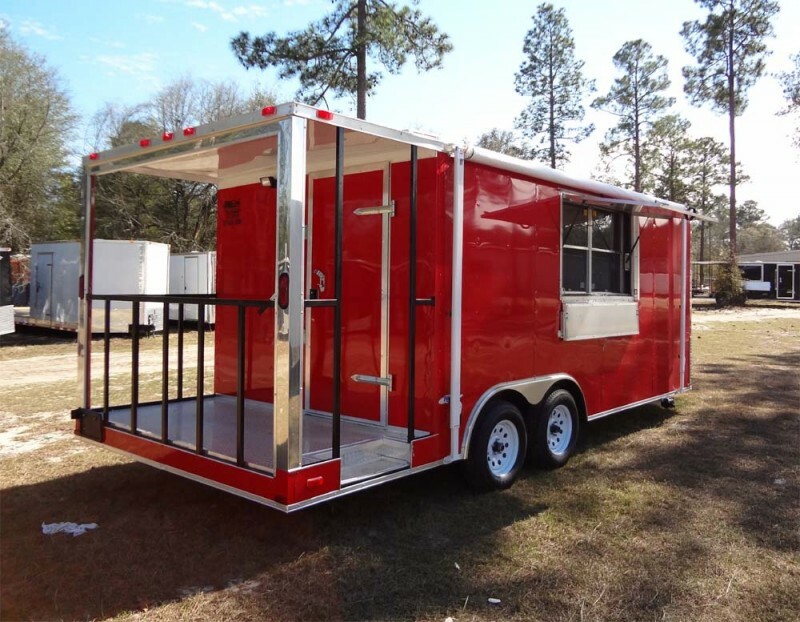 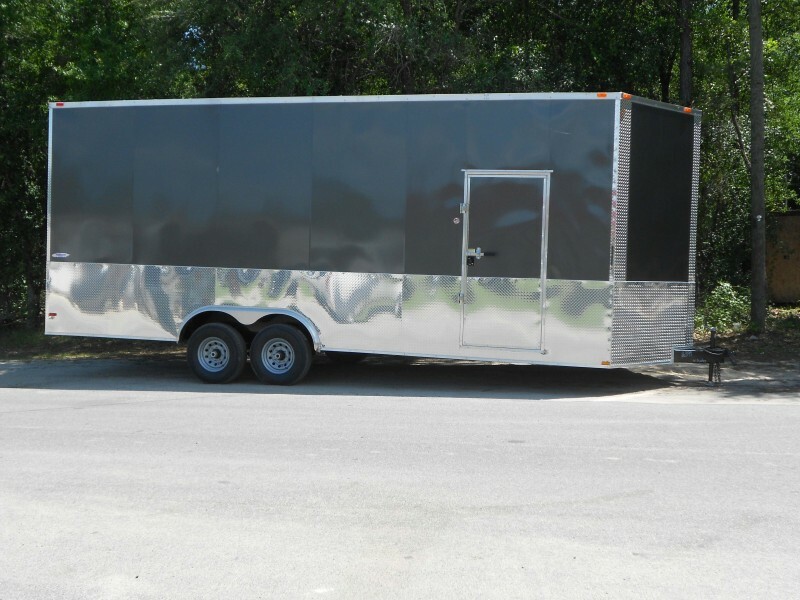 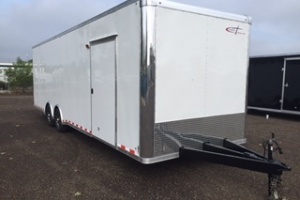 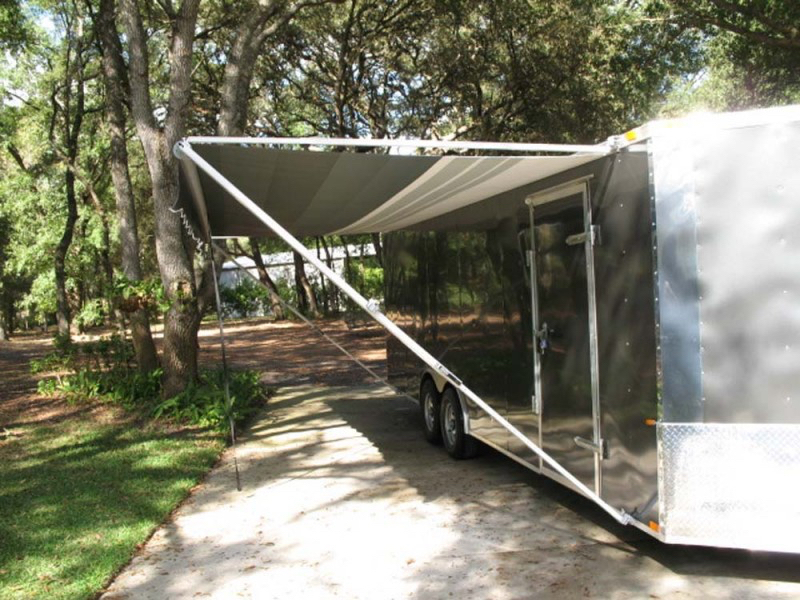 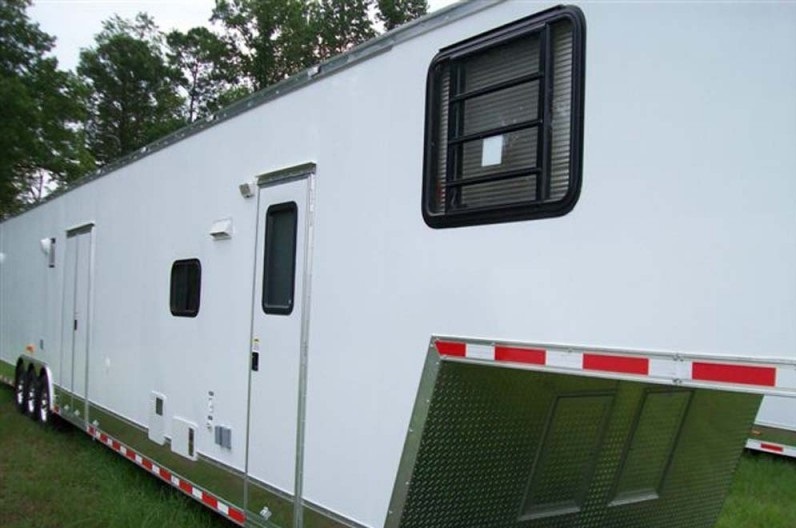 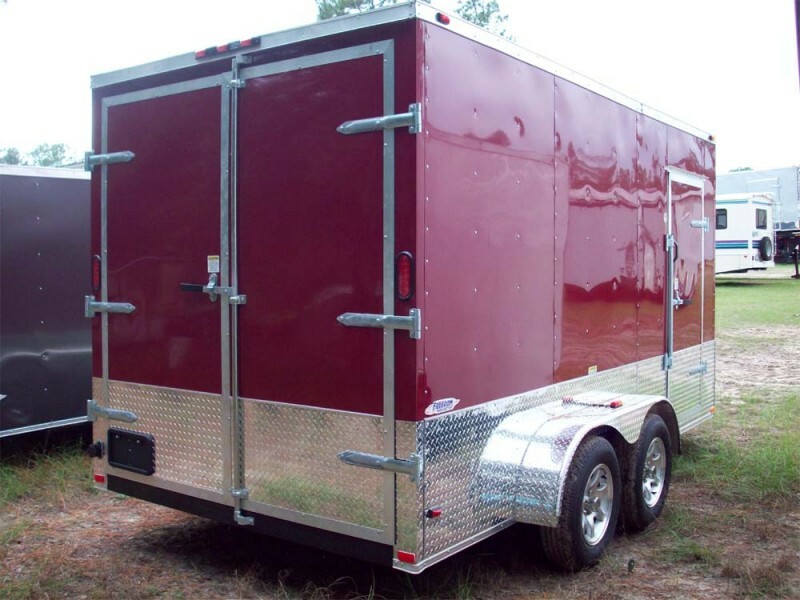 We offer a variety of trailer sizes, styles, types and colors. 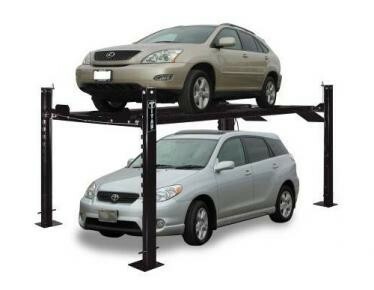 These are customizable to fit your specific needs. 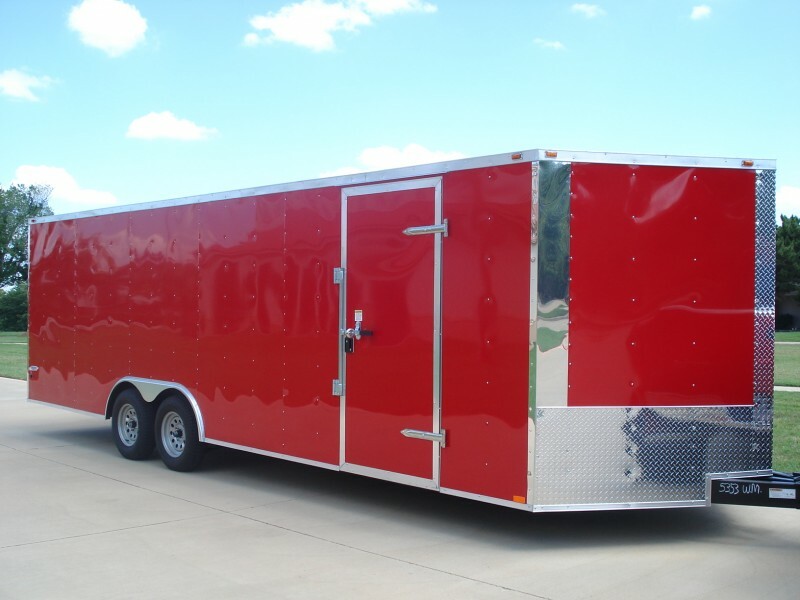 Choose from Enclosed Vehicle or Cargo Carriers, Living Quarters Trailers, Moving Trailers, Concession Trailers or specialty lifts.